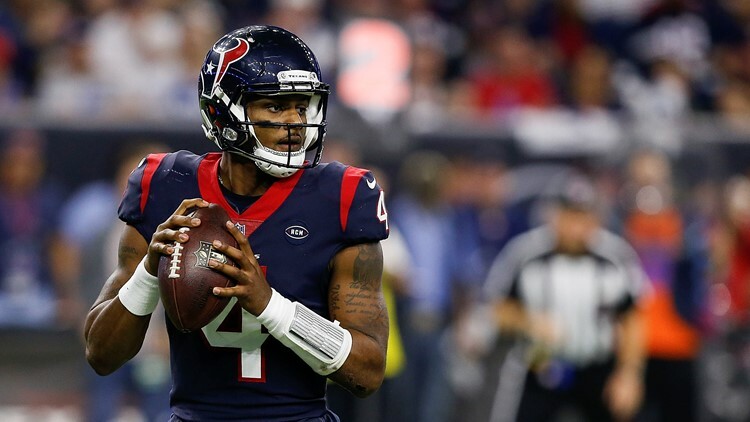 HOUSTON — The NFL season is over, and insiders and experts are already looking ahead to the 2019-20 season. ESPN Insider Dan Graziano’s bold predictions for the upcoming season includes the Houston Texans making a big splash in free agency and advancing to their first Super Bowl appearance. 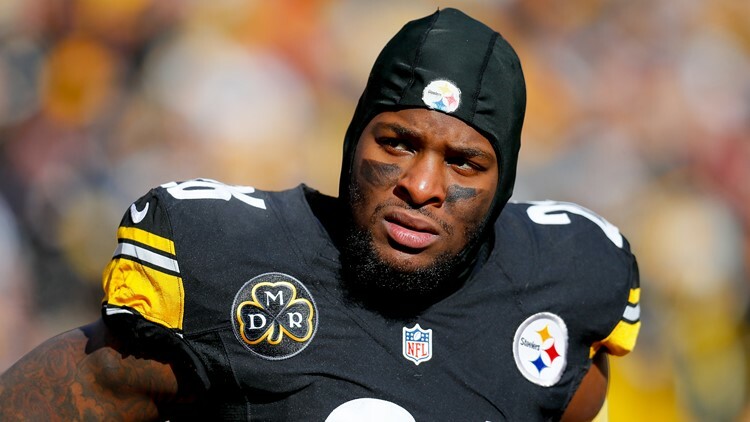 Graziano predicts the Texans will go all-in and sign Pittsburgh Steelers running back Le’Veon Bell. The Texans will definitely need to address their offensive line, too. Graziano goes on to predict that the Texans will make it to Super Bowl LIV and lose to the New Orleans Saints. “Yeah, it's crazy not to pick the Patriots to win the AFC at this point, but a way-too-early predictions column isn't the place to take the easy way out,” Graziano writes. Per Super Book USA's Jeff Sherman, the Kansas City Chiefs are an early 6 to 1 favorite to win next year’s Super Bowl. They’re followed by the Los Angeles Rams, Saints and the New England Patriots in a second tier at 8 to 1 favorites. The Texans fall in a fourth tier and are 20 to 1 favorites to go all the way.